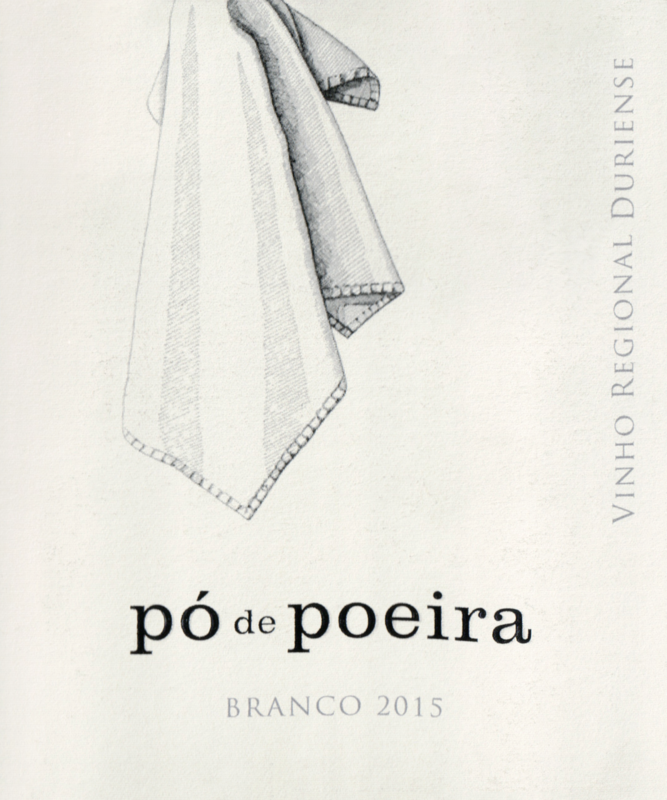 The 2015 Pó de Poeira Branco is an Alvarinho (in years gone by, there was some Gouveio). Early picked to be more aromatic, winemaker Jorge Moreira said, this is fresh and perky with lots of acidity rather than big and fat. Penetrating on the finish and a touch green, this surprisingly had eight months in wood (used, though). It doesn't taste like it. Overall, this is a beauty that should age rather well. 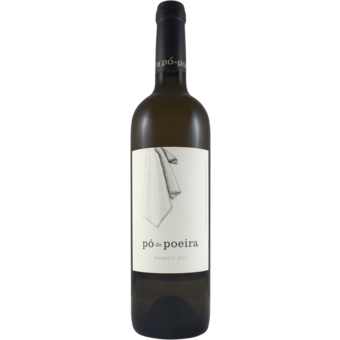 It is about as good as Alvarinho gets outside of the Monção e Melgaço sub-region of Vinho Verde. It is a fine value, too, assuming you like exuberant, fresh whites. The warm weather is on its way and honestly, Alvarinho is one of the best whites to be drinking outside in the sun. These wines are as crisp as a white wine can get! The wine has notes of stone fruit, little bit of citrus and high level of minerality which makes it extremely pleasing to drink. You want to pair a wine like this with foods like oysters, shrimp, lobster or cured meats. The best way to enjoy it though, is by itself to stay cool on a warm day.